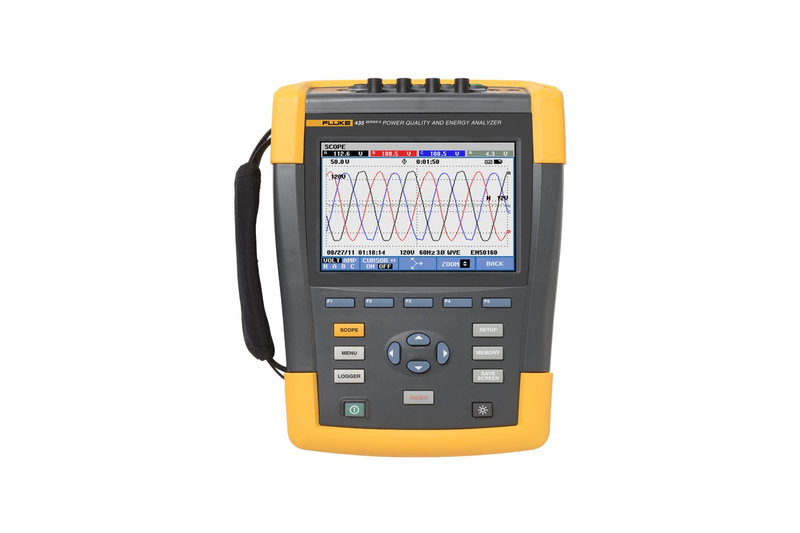 Now it is time for you to select the power analyzer you are going to buy. Prior to doing this, you need to find out how much each device will cost. Then you can decide how much you want to spend based on your budget.